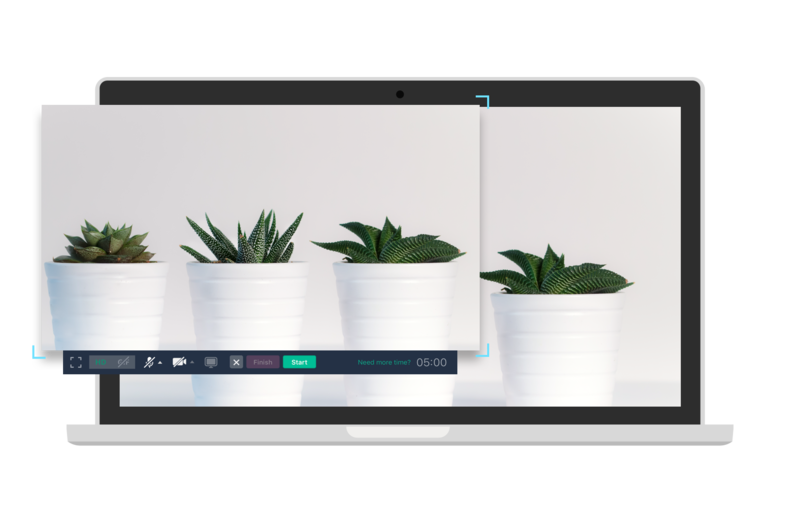 CloudApp’s screen recording software for Mac makes the process of capturing content simple. Click, record and send. It all happens in the blink of an eye. CloudApp's Mac Screen Recording Software is available for macOS, iOS and Chrome. Downloading is quick and easy. Access the app from GetCloudApp.com, from the Apple Store for Mac and iOS, or from the Chrome Webstore to add the extension to Chrome. Recording the screen of your Mac is the most efficient way to communicate. Most screen recording software is complicated, slow and wastes hard drive space. CloudApp is intuitive and produces stunning visuals. It’s time to stop juggling between multiple programs. This is an all-in-one solution for recording videos and images from your Mac. CloudApp stores all of your HD recordings in the cloud, making the process of sorting and sending files a snap. Upgrade your tech and start recording with CloudApp - the best best screen recording software for Mac today. Recording an HD video on your Mac is just one way to supercharge communication with CloudApp. 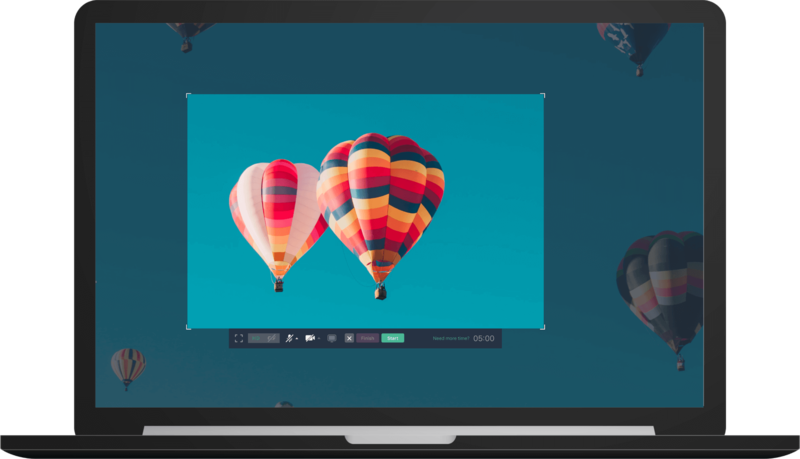 Capture screenshots, webcam content and create GIFS with the click of a button. CloudApp is the screen recording software with a solution for every situation. You can even view all of your content on your iPhone or while browsing with a Google Chrome extension. There are no limitations when you have CloudApp in your arsenal. Everything happens at lightspeed. 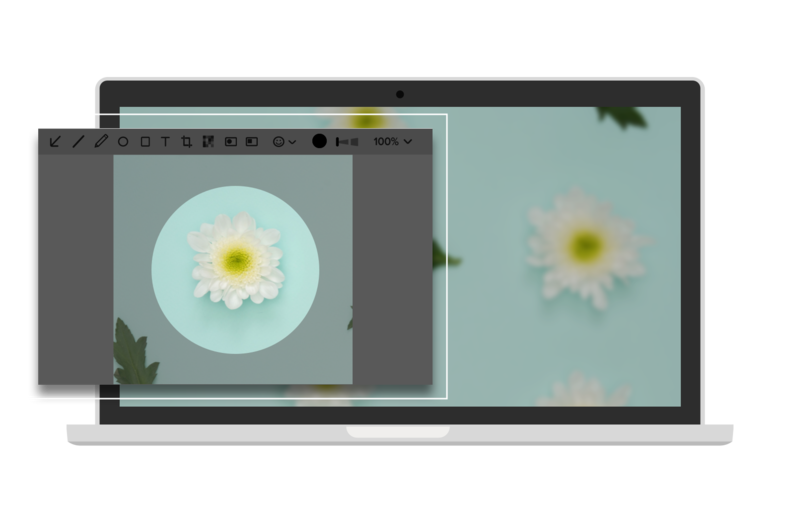 With CloudApp's snipping tool for mac feature, capturing is done with a single click while the content is instantly stored in the cloud. Hotkeys and keyboard shortcuts allow users to capture at a moments notice. Once a video or image is captured, you can edit and send in seconds. After recording, your content is available via an automatically generated link that can be included in an email or instant message. In-app integrations such as JIRA, Trello and Asana make sharing screen recordings seamless. In the race to the top, every second counts. 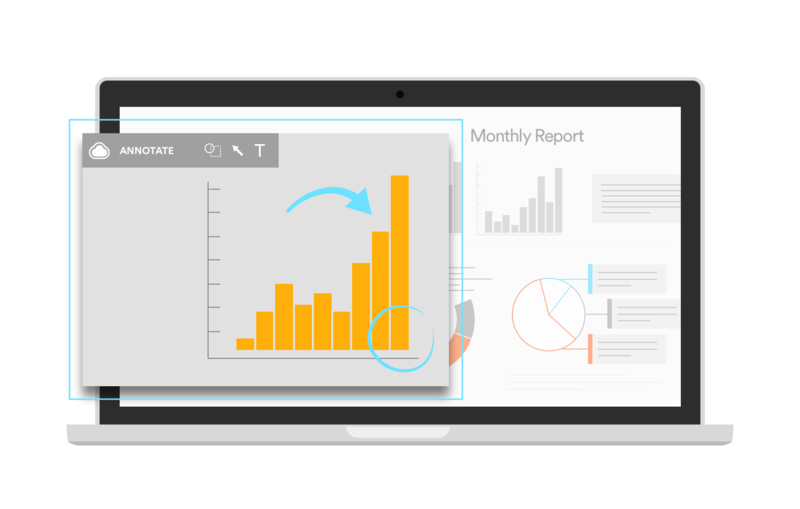 Take your productivity to the next level with Cloud. The best screen recording software for Mac needs powerful editing capabilities. CloudApp’s screenshot annotation tool allows users to instantly modify screen captures. Use the snipping tool to select the area you wish to capture and hit record. Your screen capture is now ready to edit - it’s instantaneous. Add text, shapes, arrows and emojis with a single click. Editing doesn’t need to be complicated. CloudApp is intuitive and incredibly powerful all at once. Annotating your screenshots will increase your ability turn a 5,000 word email into a visual story in an instant. Simple, fast and powerful. With a free CloudApp account, you can access all of your recordings anywhere. Feel secure knowing your data is encrypted in the cloud. CloudApp is made to work alongside your favorite applications. Collaborating with clients and team members has never been easier. Use the Slack integration to instantly send a screen recording to your marketing team. Upgrade your Google Doc by dragging in a GIF straight from CloudApp. 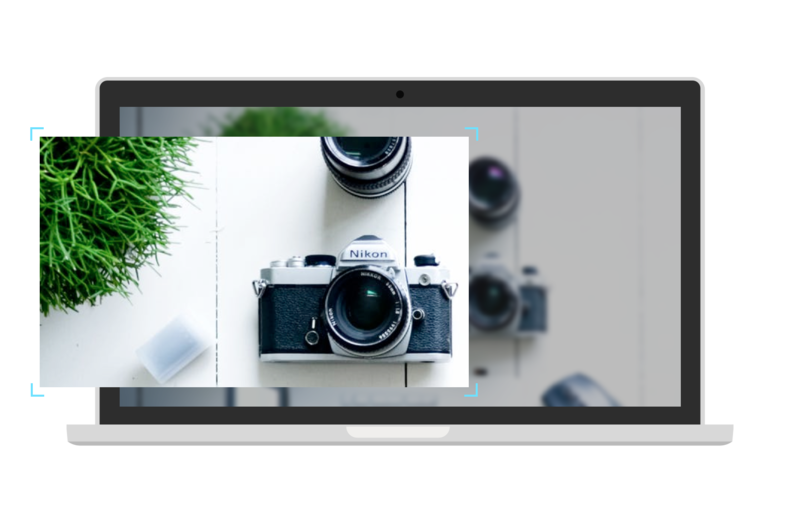 Embed an HD video you just recorded into your WordPress site. 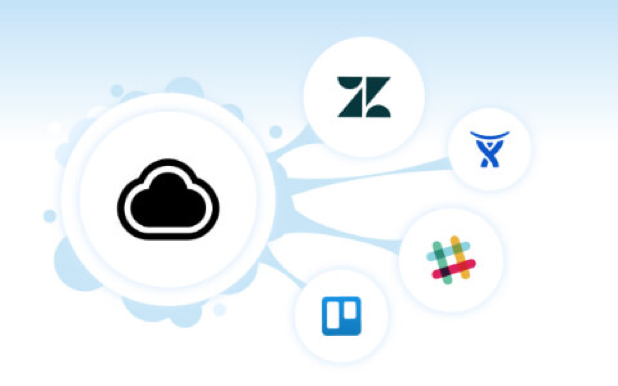 The developers at CloudApp have created integrations for the tools you already use. Incorporating CloudApp into your day-to-day is seamless. CloudApp elevates all of your tech. Start recording your screen today to take your communication to the next level. The economy becomes tighter every day. As the speed of tech increases, industry leaders need to seek out tools that provide an advantage. CloudApp will radically transform the way you capture and send content. No more miscommunication. No more lengthy emails. 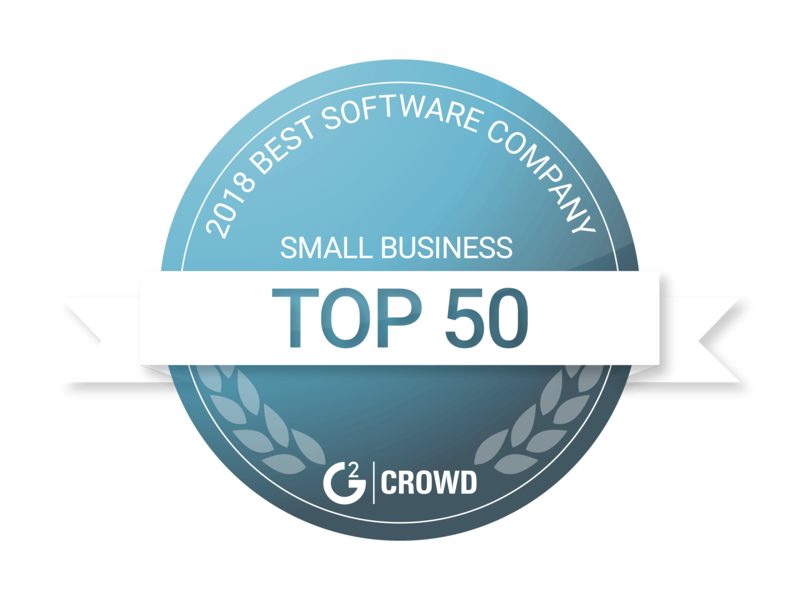 Take advantage and register for a free CloudApp account today. You can download the app for your Mac and be using the software minutes later. It’s simple and intuitive. This is what the future feels like.